Interiors by Lawrence Milne is a bespoke design service that we are pleased to offer our clients. Our service can be tailored to suit your requirements, whatever the size of the project and the level of involvement you require. Our style is Classic Contemporary, however we pride ourselves on being able to suit our client’s needs, from traditional to minimal contemporary. Not only do our showrooms in Ellon and Aberdeen have the largest selection of stock wallpapers in the North East, but we also have an extensive range of wallpaper and fabric books as well as paint to complete your room. We deal with the following suppliers; Casadeco, Harlequin, Sanderson, Romo, Scion & Rasch. 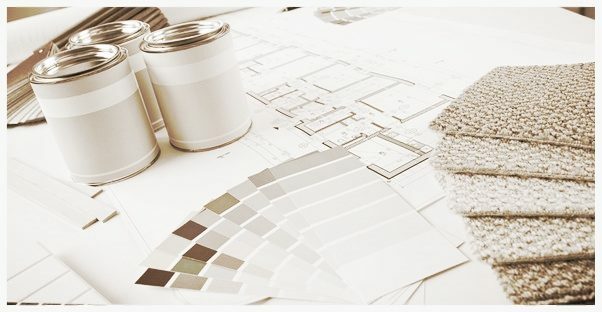 We can also work on an hourly consultation basis, with visits to your home, advising on layouts, lighting, furniture, curtains, paint colours and wallpaper. Come along to our Ellon showroom on Mondays or Tuesdays for a chance to meet Susan or alternatively email Susan.Allanach@lawrence-milne.co.uk to arrange a consultation meeting at your home.